Price reduction for quick sell. Look no further. 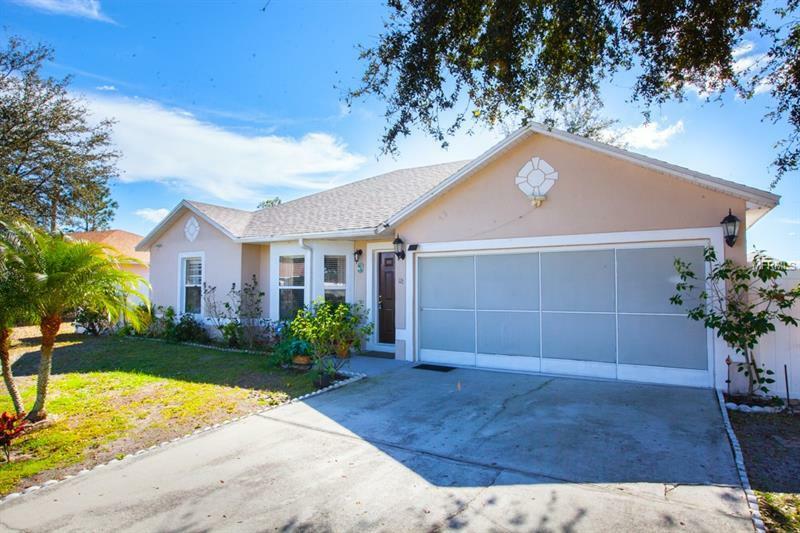 This Poinciana one story single family home is in MOVE IN ready condition. 3 beds 2 baths split foorplan with high ceiling in the living/dining room area. Original owners have kept this home in mint condition. Recent updates include new roof, 6 foot privacy fence, and fresh interior paint. The home also has TILE THROUGHOUT the entire home. Not to mention the home sits on almost 1/4 acre! Kitchen stainless steel appliances stay with the home. You'll fall in love with the neatness and brightness of this home. Only minutes from the new Poinciana Expressway, hospital, schools, and shopping. This is a must see.